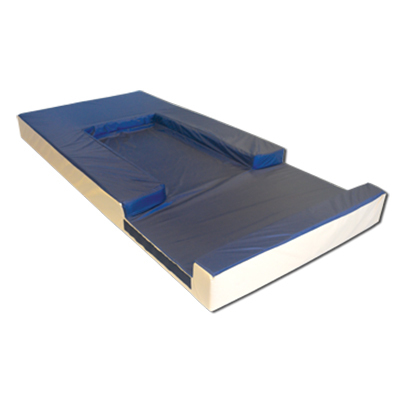 The LTC 4000 “Ultra 55” mattress has been designed to provide maximum comfort and pressure redistribution for patients in long-term care and hospital environments. Features include: Memory foam top comfort layer, Firm centre core, Transfer borders, Fire rated CAL 117 materials, Non-allergenic, anti-bacterial, anti-microbial cover, and designed for use on adjustable bed frames. Call 604-821-0075 or request details about the LTC 4000 Mattress using the form below. Question about the LTC 4000 Mattress ? 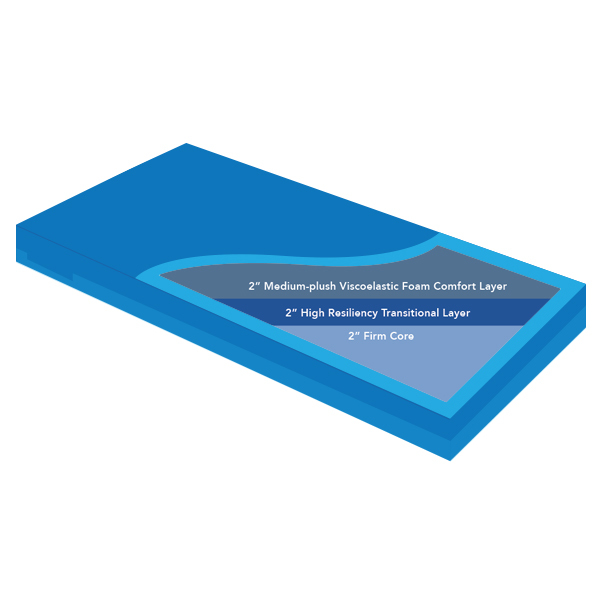 Our product line includes: Polymer Gel, Polyurethane Foam, Natural Oil Polyol based Polyurethane Foam, Latex Foam (both Talalay and Dunlop Processes including up to 100% Natural content material), Polyester Fiber, and non-toxic, water based glue (Greenguard Indoor Air Certified). Our fabric selection includes the most technologically advanced fabrics available on the market.